The traditional ban separating a person from the Jewish community. The Hebrew word herem is translated variously as “proscribed,” “devoted to destruction” and later as “excommunication.” Sometimes constructed as a verb, sometimes as a noun, herem refers to the separation or banning of something or someone. In the Bible, when a person or object is referred to as “herem” it means that person or object should be destroyed. The first appearance of the term is in Exodus 22:19: “Whoever sacrifices to a god other than the LORD alone shall be proscribed (herem).” In this context, herem — presumably destruction — is the punishment for someone who makes sacrifices to another god. Numbers 21:2 states: “And Israel made a vow to the LORD, and said, ‘If You deliver this people into our hand, we will proscribe [lit. ve’hecheramti] their towns.’” The concept of herem in this verse specifically relates to the destruction of cities conquered during war. In other instances the Bible employs the concept of herem in a dramatically different way. There are various examples where the term designates something as “devoted to God.” In Leviticus 27:28-29, if a person proscribes any of their property to God, whether a person (slave) or animal, that property cannot be sold or redeemed. By the time the rabbis of the Mishnah (a body of Jewish legal text compiled around the year 200 C.E) dealt with the concept of herem the word had transformed to more closely refer to excommunication, also known as niddui. During the seven-day period of niddui the person being punished was required to observe the customs of mourning (not shaving, bathing, or wearing shoes, for example), and no one was allowed to be in this person’s presence. Herem was a stricter form of niddui, and could last an indefinite amount of time. Herem required the Jewish community to cut off all ties to the person being excommunicated, and to refrain from conducting business and studying with them. A beit din (rabbinical court) had the power to impose herem, and could modify the severity of the punishment based on the person’s level of remorse. What Sorts of Things Could Lead to Herem? There are 24 offenses that merit the punishment of herem, according to the Talmud. Many of these offenses are interpersonal in nature, such as keeping an animal (like a savage dog) that might injure someone or putting a stumbling block before a blind person. Some of these offenses were more specifically religious, such as saying the name of God in vain or selling non-kosher meat while claiming it is kosher. One of the more vague offenses, “dealing lightly” with Jewish law, allows for a wide spectrum of interpretation. Herem was often a response to a person expressing views considered by the community to be heretical. One of the best known instances of herem was the excommunication of Baruch de Spinoza. 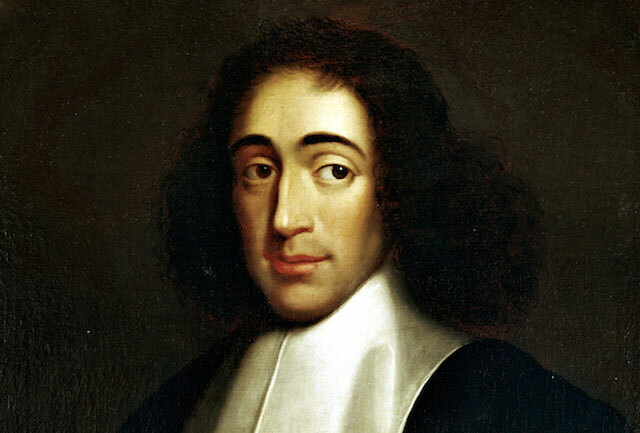 A philosopher born in Amsterdam in 1632 and raised with a Jewish education, Spinoza became influenced by the ideas of French rationalist philosopher Rene Descartes. Because Spinoza challenged the traditional Jewish belief in a providential divine being and the divine origin of the commandments, the leaders of Amsterdam’s Sephardic synagogue excommunicated him in 1656 spurring him to leave the city. There are a few famous examples of excommunication in the Modern period. In 1918, the Rabbinical Council of Odessa is believed to have excommunicated Leon Trotsky, presumably because of his anti-religious socialist ideas. In 1945, the Orthodox rabbinate in the United States excommunicated Rabbi Mordecai Kaplan, founder of the Reconstructionist movement, because he published a prayerbook that altered traditional liturgy. Herem mostly has not been instituted since the Enlightenment period, when Jews — freed from the ghettos — stopped having political autonomy over their communities. There are some exceptions in Orthodox communities today that continue to employ the tool of herem. 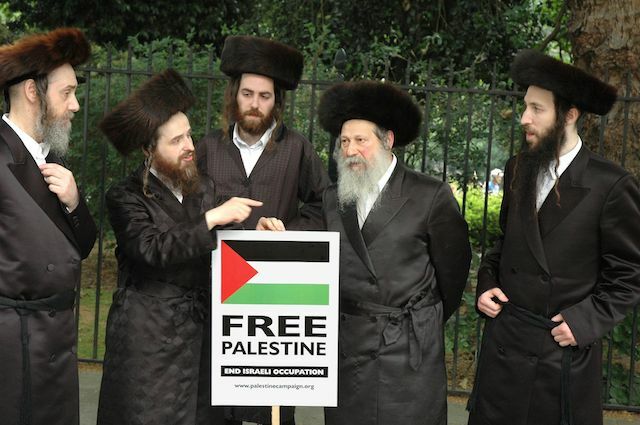 The Chief Rabbinate of Israel issued a herem against the anti-Zionist Hasidic group Neturei Karta in 2006, when the group participated in a conference in Iran that tried to argue that the Holocaust never took place. What Is A Ba’al Teshuvah? Once a name for sinners who repented, ba'al teshuvah now describes a Jew who returns to Orthodoxy — or becomes Orthodox for the first time. How Judaism regards the man Christians revere as the messiah.